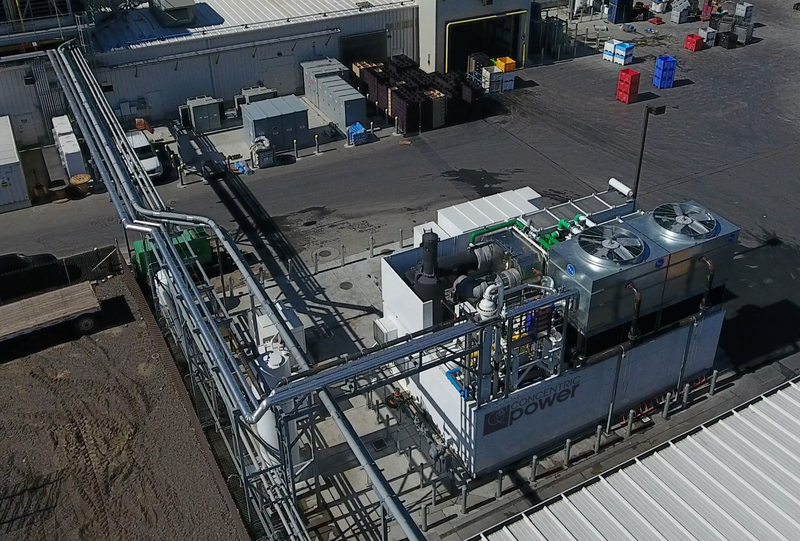 CAMPBELL, CA — February 7, 2018 — Concentric Power today announced a new program to finance $100 million in cogeneration and microgrid projects over the next two years. The program provides funding for projects ranging from $1 million to $40 million. This first-of-its-kind finance program extends Concentric’s position as an innovator in cogen and microgrid systems design, development and financing. The new finance program, backed by an undisclosed institutional fund, supports Concentric’s 2018 line of products and services. Concentric now offers cogeneration, sustainable microgrid systems, and selected large scale solar and battery storage solutions. Concentric’s core cogen product line includes modules ranging in size from 400kW to 2.5 MW, which can be mixed and matched to achieve project capacity upwards of 20 MW or more. These technology elements plug into a bigger picture technology strategy built on Concentric’s network operations center (NOC) platform.